Episode 91: Scott Cravens is the the Group Publisher SouthComm Communications, which publishes EMS World. Scott entered the EMS world after 20 years in a different role in publishing. Scott also sits on the board of the National EMS Museum Foundation. This museum is dedicated to memorializing and commemorating the history of EMS and the people and organizations that provide emergency care. 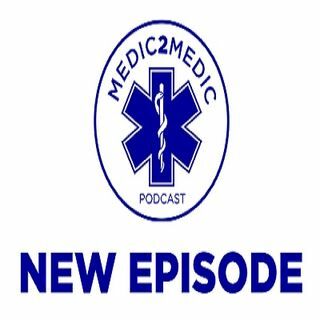 We discuss why Scott got involved in EMS and why he felt that he needed to become and practice as an EMT. ... See More We also discuss the competition in today's world of EMS publishing and information.